Gas station. Campaign the days before the election. 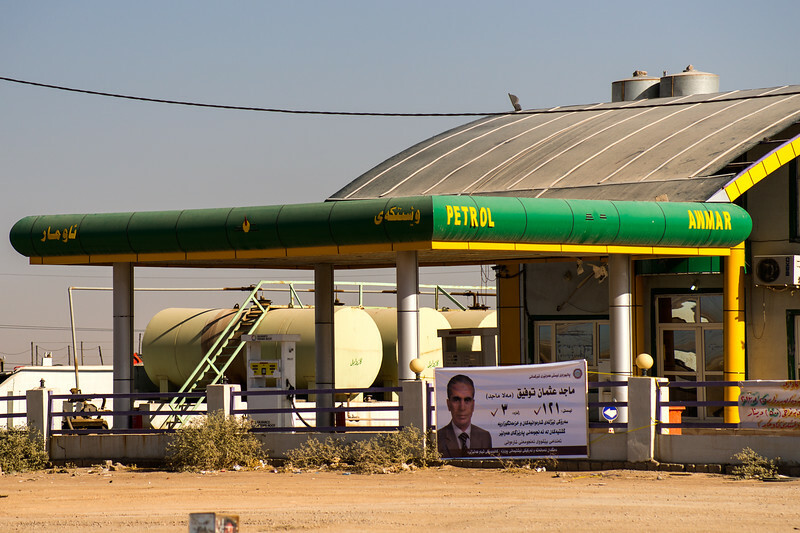 The Kurdistan's oil and gas industry is playing a key role in the Iraq / Kurdistan economy. Not only business is growing, there are also construction work, new building and sites in the Erbil area.